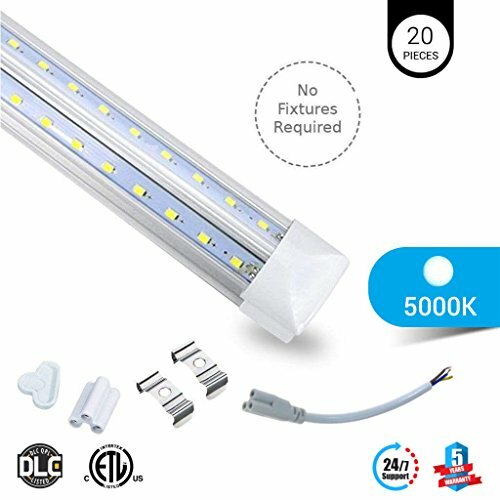 US BASED FACTORY DIRECT Pricing; NOTE : Please REMOVE THE BALLAST , THESE BULBS DONT NEED BALLAST JUST DIRECT WIRE THIS FIXTURE . Only connect these Upto 4 in a row . CE, ROHS , ETL , DLC Approved ; one of the BRIGHTEST bulbs on the market .